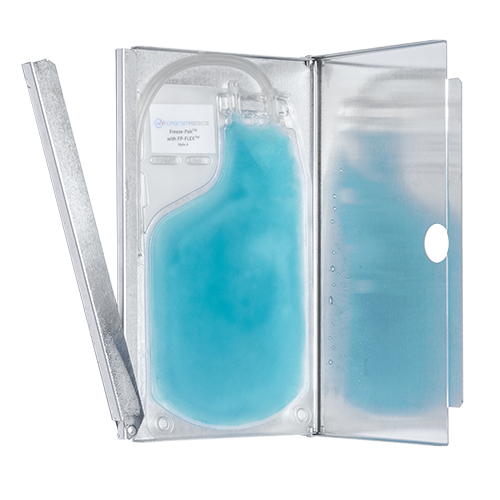 Freeze-Pak™ Bio-containers are designed for use in ultra-low temperature applications. This film is a single web 12 mil polyolefin monolayer that does not contain an integral gas barrier. The Freeze-Pak™ bio-container film and the bio-container itself undergo extensive testing before release. Each bio-container is shipped with a Certificate of Conformance that guarantees adherence to specifications and provides lot traceability. A validation guide is available to assist with regulatory requirements.